The Ivy table features exquisite detailing including an ivy chain design on the table top, and on the matching bistro chairs. Place the table in a sunny spot in your garden, or even on a balcony space and enjoy many romantic meals, and casual drinks on your Ivy table. The Ivy table is a lightweight model weighing only 13kg making it easy to transport and move around your garden until you find the perfect spot for the Ivy table. 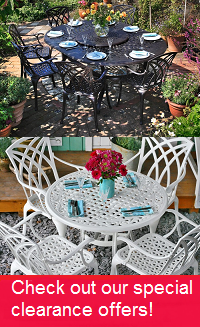 There is high demand for the Ivy bistro table & 2 chair set in timeless Antique Bronze, but why not try one of the alternative colours we have available, such as in brilliant white or sleek slate, to help give your garden a more contemporary update. You could even save yourself a few pounds as we often have some great deals on these stunning alternative colours. Exellent service, we are so pleased with the Bistro set, we would recommend you to other people. 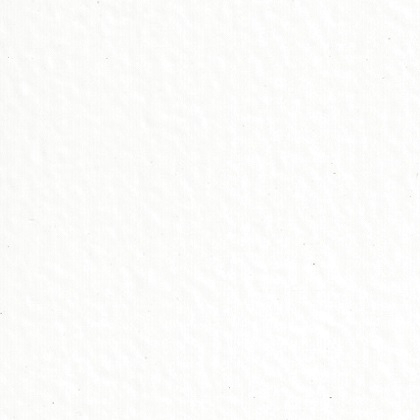 This is our second order from your company. Ordering from your excellent website is straightforward. The furniture arrives well packaged and construction is easy. The finished product is well made and looks great. Easy purchase with flexible options. Quick delivery, 4 working days from placing order. Good quality and value for money table and chairs, looks expensive. Great recommended purchase. 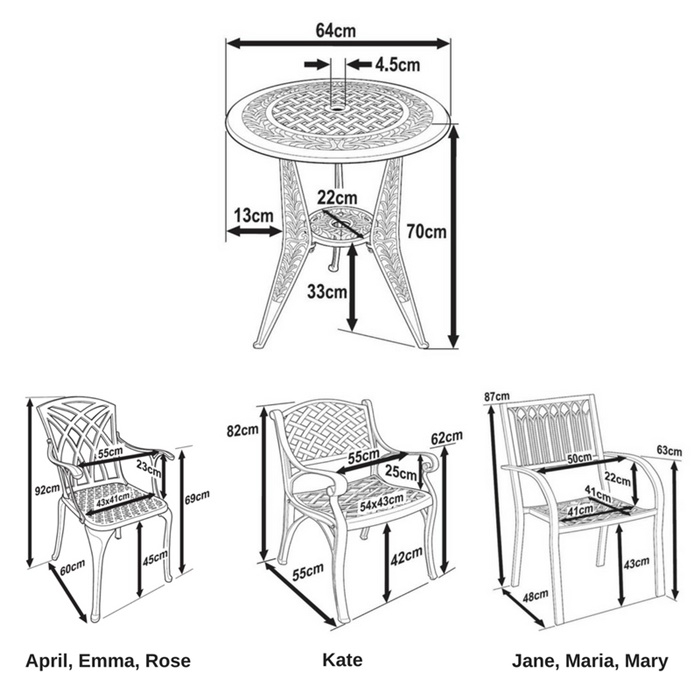 If friends mention they want any garden furniture Lazy Susan is the first company we recommend. Very impressed with the service, quality of the product & instructions to assemble & wouldn't hesitate to recommend to others. It was very easy to order and the office was extremely helpful in assisting me to select best seats for our requirements. Delivery was exceptionally swift within two days and the seats are excellent quality and look grand in our garden. I would trade with you again. Everything alright, goods are okay. When shipping it "stuck" at the beginning, but was recognized in time and done. Good quality item at realistic price well packaged and simple to put together as all tools provided.